If you read my last post you know I caught the Kitchenaid on fire making challah. 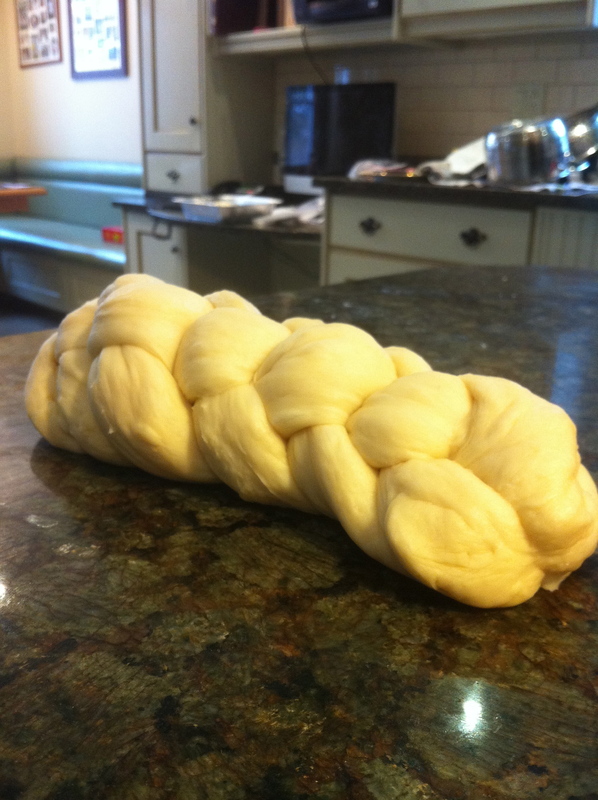 I want to make more challah. Freshly baked challah smells heavenly. I tried making it by hand the week after I killed the appliance. The recipe called for 7 cups of flour but it was so sticky I kept adding more flour and ended up with at least 14 cups. It was hard to knead by hand and the texture from the cooked bread showed it. I don’t want a bread maker. I can put the dough in the oven myself. I need a mixer. A machine that will let me effortlessly create challah, birthday cakes, banana bread, cookies, cheesecake and brownies. All to be eaten in moderation of course! The machine I want needs to hold 14 cups of flour. This way I can make many loaves of challah at once and freeze the rest of the dough for the next 2 weeks. The way I see it, with a 6 quart bowl I could make bread every 3 weeks. Here’s the problem, these machines are sooooo expensive. Like $500 expensive. It just seems like an awful lot of dough to make dough. The machine that burned was a Walmart Kitchenaid basic model that my lovely German friend left me when she moved back (something about a plug issue). It’s more reasonably priced at around $250 but I don’t think it was meant for mixing dough. Not enough power and I am not dumb enough to try that again. I saw the machine of my dreams at a friend’s home. Here it is. Drool….. The beauty of the this one is the machine mixes from the bottom not the top. Less messy and easier to make bread dough. It all also has an 800 watt motor. Wow!